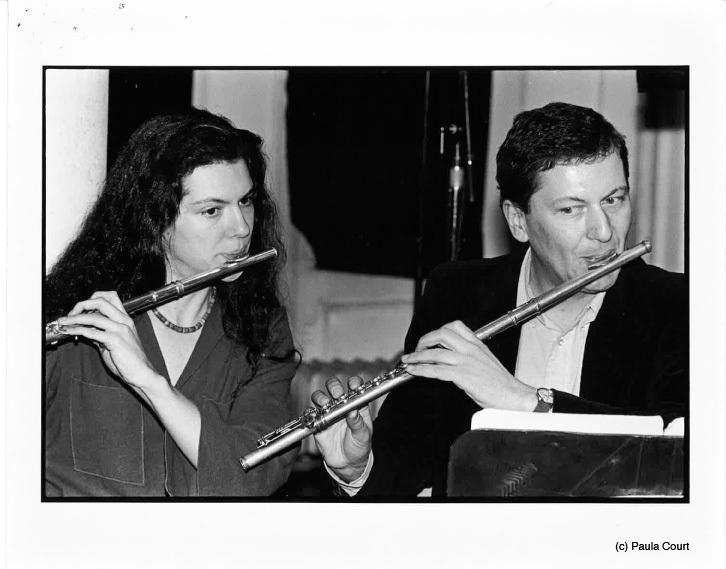 Explorations in the Geometry of Thinking and Many Many Women were two evening musical performances featuring composer and flutist Petr Kotik and S.E.M Ensemble that took place at The Kitchen in the spring of 1982. With text by R. Buckminster Fuller, Explorations in the Geometry of Thinking consisted of a main part entitlted “Numerology,” performed by an ensemble, and four sections for solo voice called “Synergy,” “Synergetics,” “System,” and “Conceptuality.” In addition, Many Many Women, incorporating text by Gertrude Stein, included up to six singers and six instruments. 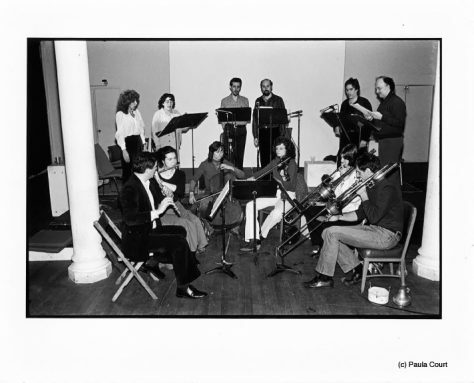 It marked the culmination of a series of extended-duration works, composed by Kotik from 1971 through 1983, which could be performed in whole or in part and have no distinct beginning or ending.